Why should we have to buy a relay module for double the rate in markets? 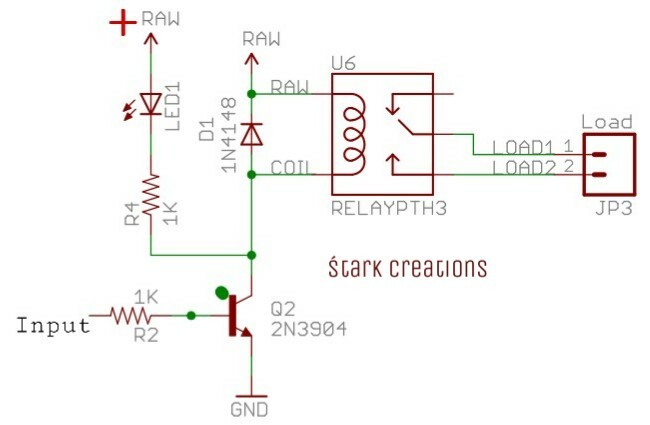 Here we can easily create a relay module for low cost and customizable as per your preferences. I used a NPN Bipolar Transistor as an electronic switch. 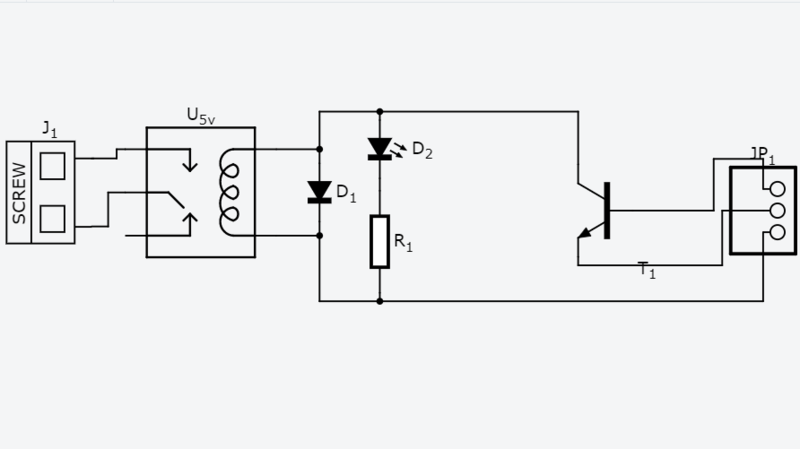 If a HIGH pulse is applied to the base of transistor, current from collector junction is allowed to flow through the emitter junction, thus the circuit is closed and the relay is switched ON.